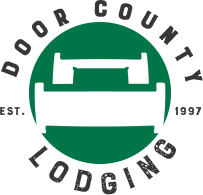 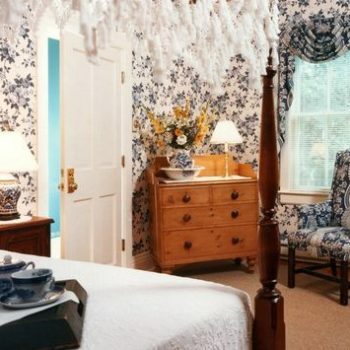 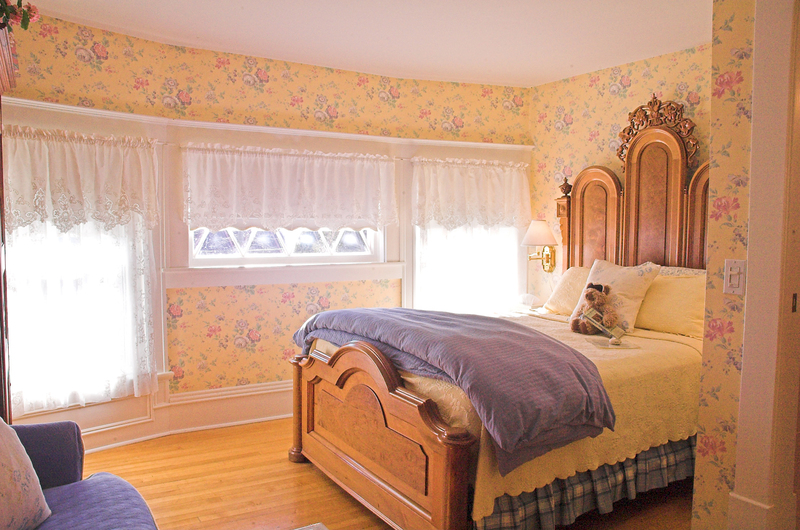 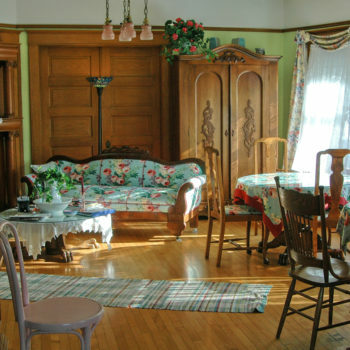 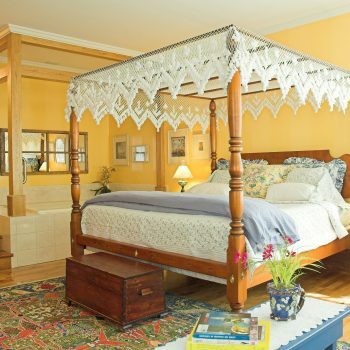 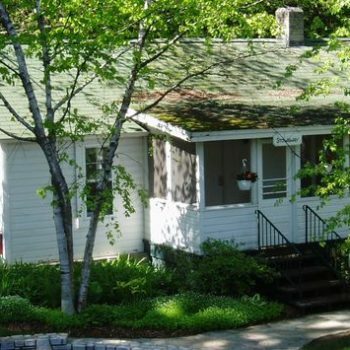 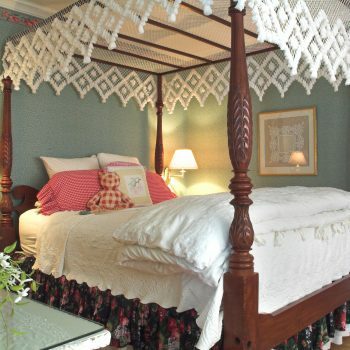 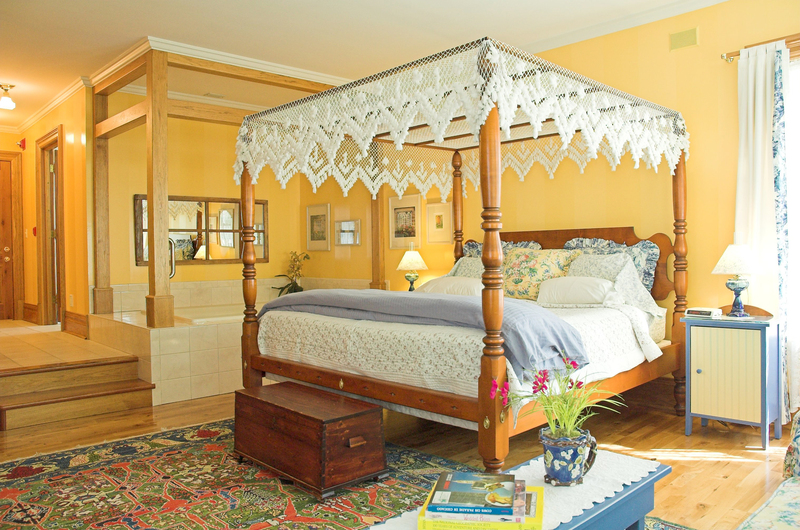 The White Lace Inn is an exquisite Door County bed and breakfast in Sturgeon Bay, Wisconsin. 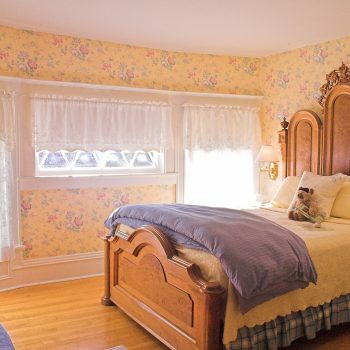 Featuring 18 inviting guest rooms and suites in four elegant turn of the century neighboring homes sharing flower gardens, a gazebo and fish pond. 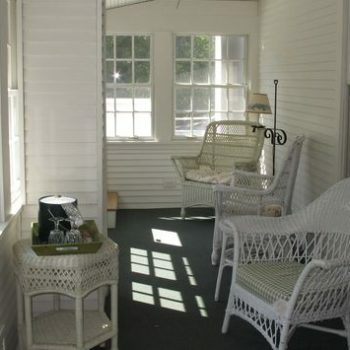 Wander garden pathways surrounding and connecting each of the four turn-of-the-century homes that make up the White Lace Inn… When evening comes, climb into a canopied plantation bed, or an ornate Victorian Bed, luxuriously dressed in soft linens, a down comforter and lots of big pillows… Watch the fire in the fireplace weave its relaxing magic… Pour a glass of champagne and step into a bubbling whirlpool bath for two as you listen to your favorite CD on the stereo. 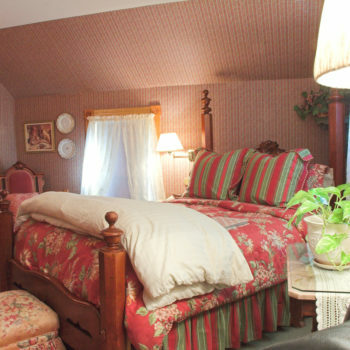 And please, don’t miss our home-cooked breakfast, included with all B&B stays. 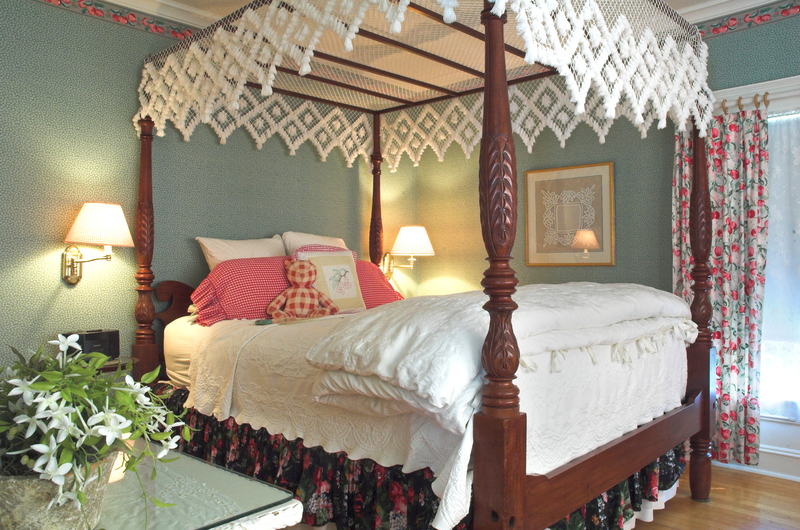 The Steeple View Cottage, a c.1938 home adjacent to the Inn on Louisiana Street, is now available, reservations by phone call only! 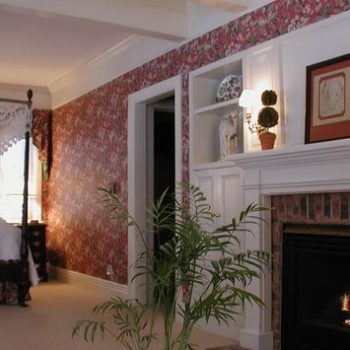 First Floor includes a living room, dining room, kitchen, and 1/2 bath. 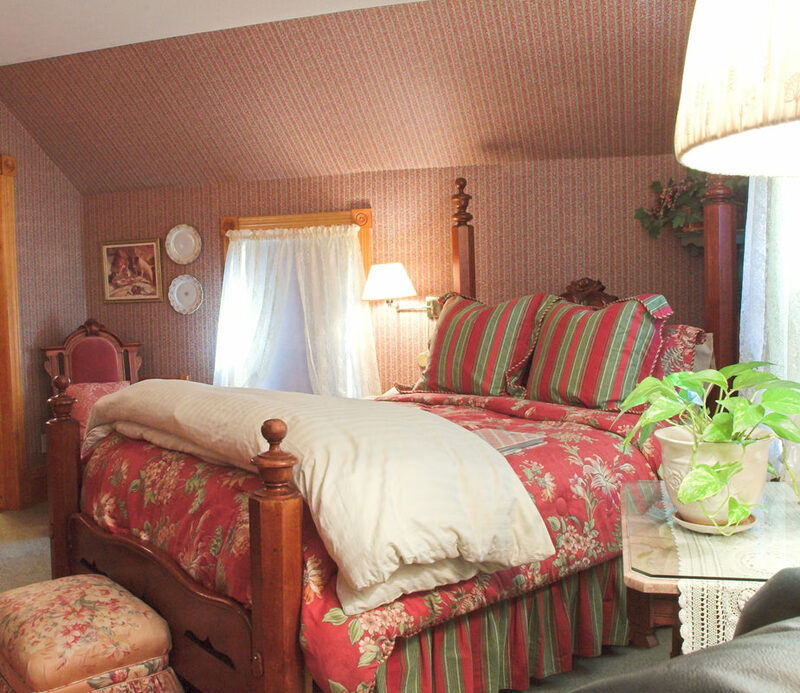 The Second Floor has 2 bedrooms (1 King & 1 Queen bed) and a Full bath. 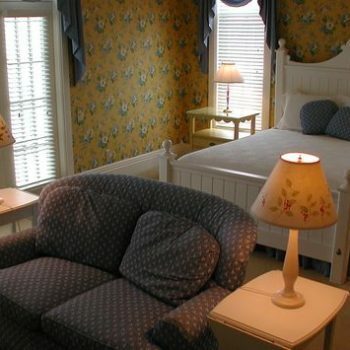 Rates from $225/night (depending on number of guests and length of stay). 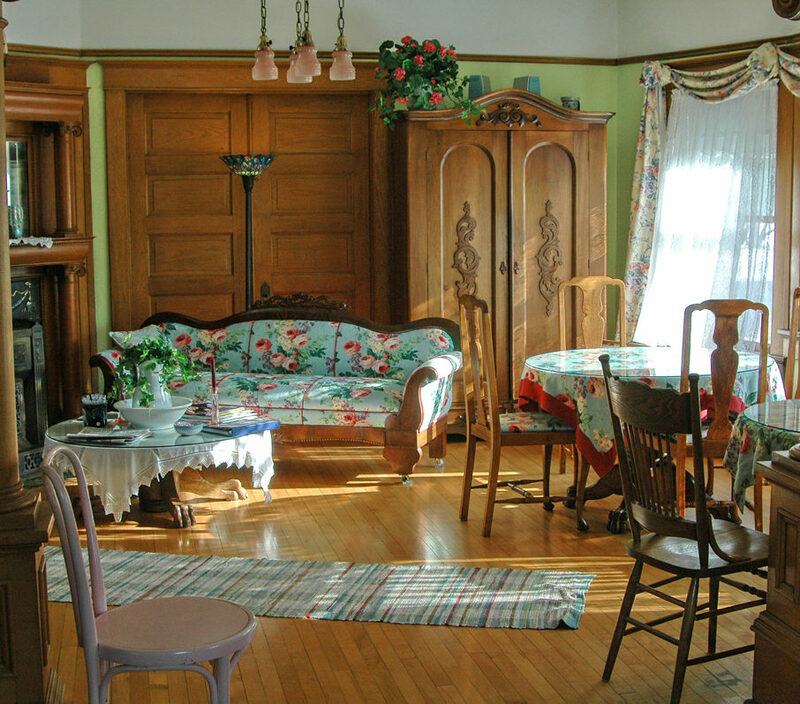 Cottage stays do not include breakfast.